Congratulations! You found love and your special day is almost here. 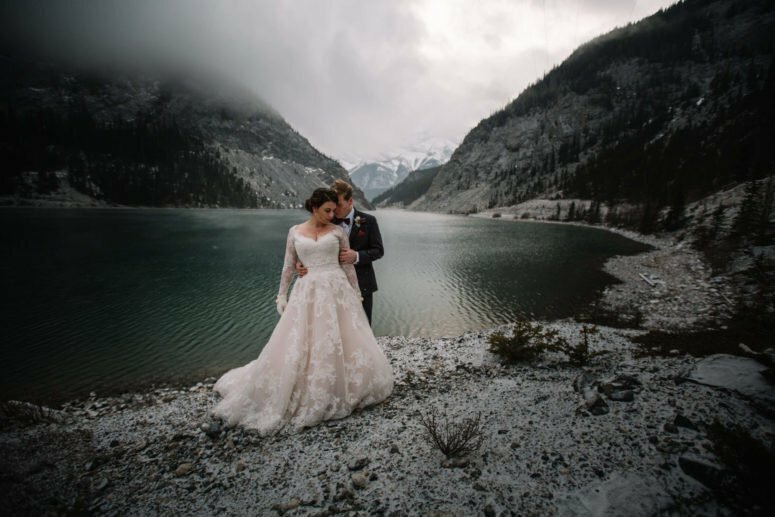 I’m a wedding photographer serving Calgary, Banff and Canmore. I take great pride in being there with you on your wedding day, capturing the perfect moments and making it fun while at it. Every photo taken will be one for you to look back on and remember the joy of your wedding day! From the time the bride and groom get ready to the unforgettable send off at the end of the night, I’m there to secure those meaningful moments with timeless imagery. I’m with the bride and groom more than any other person throughout the wedding day and will be there to help make sure things go seamlessly. I pride myself on being highly communicative. We go over all your wedding details, timeline and requests prior to your big day. We get to know each other even more so with your complimentary engagement session. With having all details prior, I'm able to truly provide documentary photography and refrain from interfering in any way! I want you to do what you do while I capture it. Classic. Timeless. Bold. Documentary. Candid. Your wedding images will be rich in colour and crisp to the eye. I adore capturing candid moments, genuine smiles and authentic interactions. In short, your images will be true in colour and true to the moment. 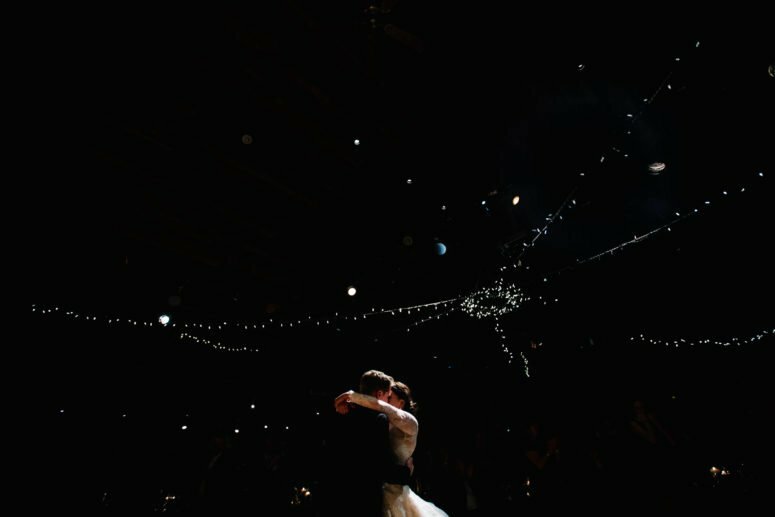 How long have you been doing wedding photography? The short answer is "a long time". I've been shooting weddings professionally since 2006, however I've been doing photography for much, much longer! I started up the art of photography when I was a teenager and my Dad gave me his film camera. My teenage years were spent in the darkroom developing black and white film and prints. Will it be you shooting our wedding? 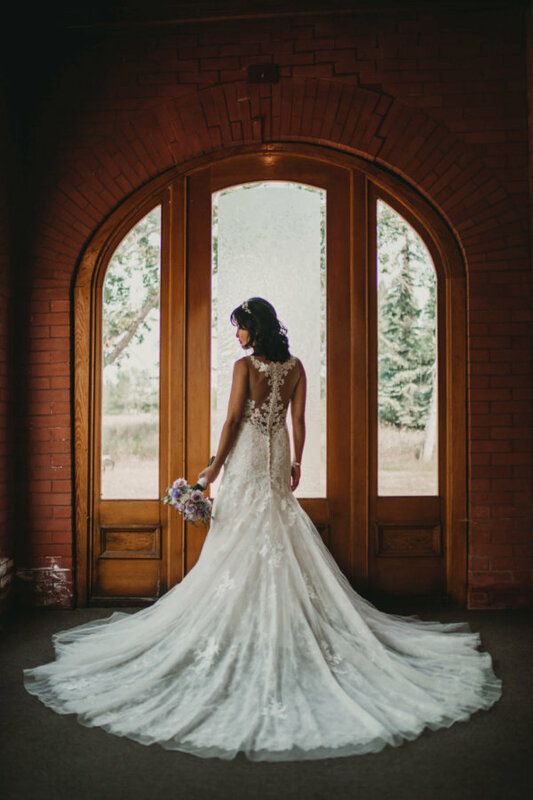 Do you work solo or do you have a second photographer? The answer is yes to both. You do have the option to have two photographers at your wedding if you'd like. How long will it take to receive our wedding photos? You can expect to receive to your wedding photos within 4-6 weeks from your wedding day. 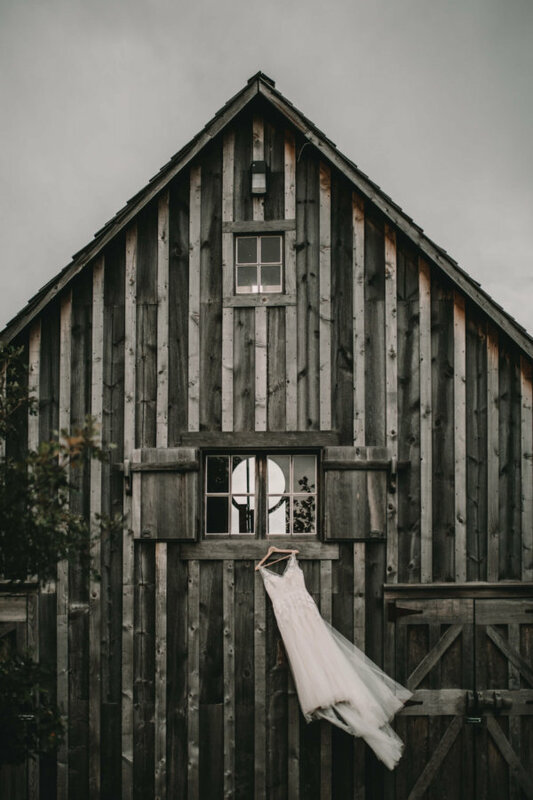 If you've also ordered other products such as prints or the heirloom wedding album, they would be delivered straight to your door within 6-8 weeks of your wedding day. You will receive your wedding collection through an online gallery that you can view, download and share. All images are high resolution files and professionally edited to my signature photography style. Do you include engagement sessions in your wedding packages? Yes I do. Your engagement session is complimentary with your wedding package. I find it's the best way to get to know you individually, as well as a couple. I learn your interactions and your chemistry. It's an amazing test run for all of us. It also gives you beautiful imagery to use for your wedding website, save-the-date cards, custom guest books or printed products you may want to display on your wedding day. 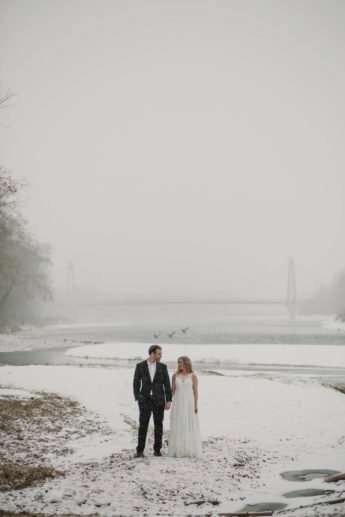 What if we don't need an engagement session? Your engagement session is complimentary. If you decide you don't need one, I do offer bridal boudoir as an alternative. However, the removal of the engagement session doesn't affect the final wedding package price. Do you provide prints, albums or other products? I LOVE bringing your photos to life with printed products! I most certainly do provide prints and albums. The prints are of archival quality and will last up to 200 years, which makes it perfect for passing down through generations. The wedding albums are heirloom albums and the best quality you could seek out. I have personally sought out the best providers to give you supreme products. Supreme! Don't forget to ask about parent albums and folios! I would really appreciate a meal! It most definitely helps me keep going through until the end of the night. No one likes to fade out! If I'm with you for less than 6 hours on your wedding day, I do not require a meal. Will you be posting our wedding on your website and social media? 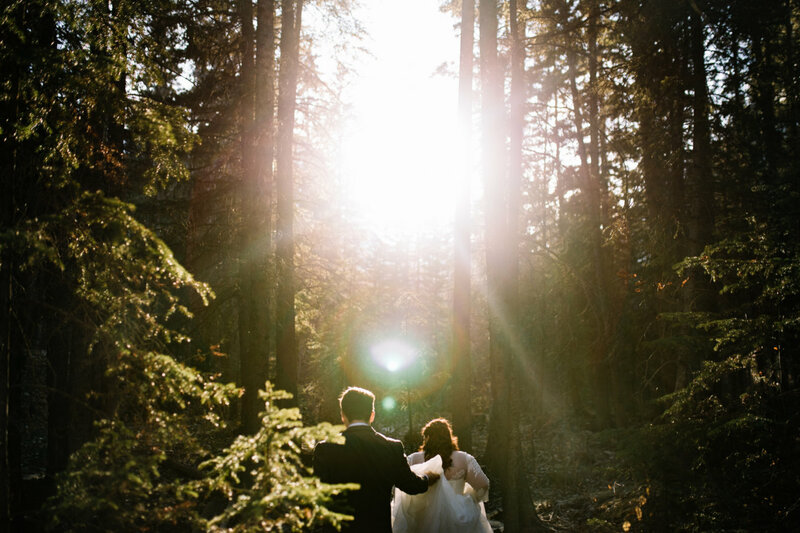 I would love to share your beautiful wedding photos with the world, both on social media and my website. I do respect your wishes if you decide you'd rather have them all for yourself. That's okay too. 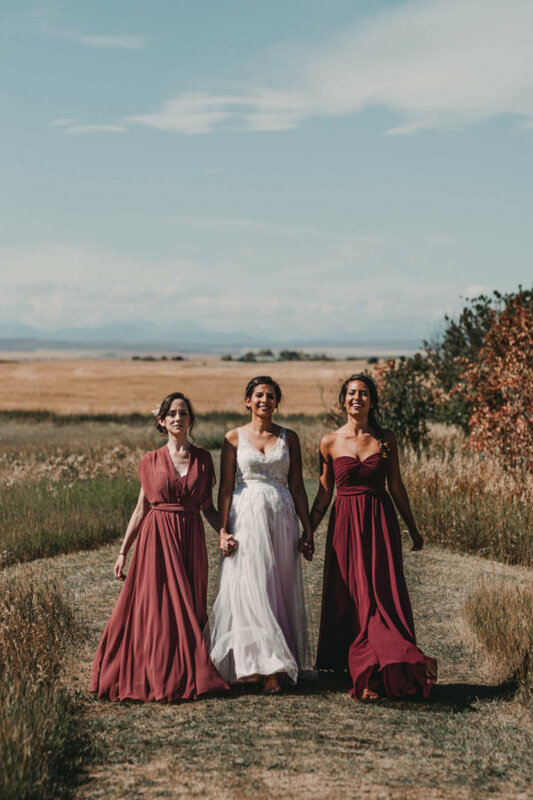 Can we see full galleries of recent weddings? Absolutely! I'd be happy to share full wedding galleries with you. If you need a better idea of what kinds of images you'll receive from getting ready to the dances, please feel free to ask. Yes. You have printing rights to your wedding photos. I'm always flattered when my clients want to showcase them and their love! The rights provided are for your personal use! It excludes commercial use of any kind, as well as any form of modification to the images when being posted online. Can I customize a package to fit my needs? Customized packages are certainly an option. I do my best to accommodate as every wedding is unique. My wedding packages do accommodate most weddings but I'm always open to conversation. Travel fees apply to any travel 30 kilometers outside of the Calgary city limits. To secure your wedding date, I require a signed client agreement and a $1000 non-refundable retainer. We go through those administrative details in your wedding consultation. I provide you with the imperative information so you know exactly what to expect and when. I welcome you to call, text or email me at any time! We'll get things rolling with a wedding consultation and chat about the day you become a married couple!!! Exciting! Elopement and custom wedding packages available.